The Bad Perspective is all about movie villains. 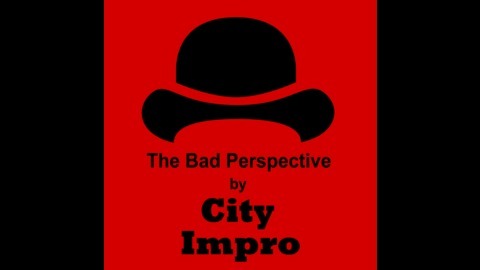 Join City Impro as they explore their outlandish plans, identify their rookie mistakes and offer helpful suggestions to our struggling antagonists. 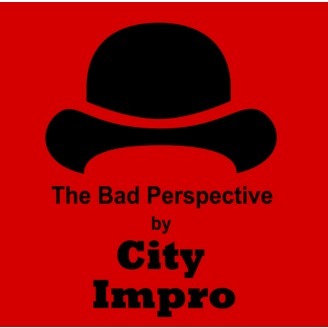 City Impro combine their love for movies and improv and bring you a podcast that will change how you look at your favourite movies. Look for our podcast in the Podcasts app or in the iTunes Store. Who doesn't know the Nicolas Cage movie "The Rock"? A movie about pension policy and procedure in a land of generic tombstones. Anna is joined by movie-improv super-team Genre Claude Van Damme and together they dissect a really entertaining movie. Learn about the importance of the inside voice and the maths of extortion. There is also rampant speculation as to which scenes and lines were written by Tarantino and of course improv all around. Soundtrack by Gerrit Schatte.